Head Messed With – Erins Journey to Motherhood. 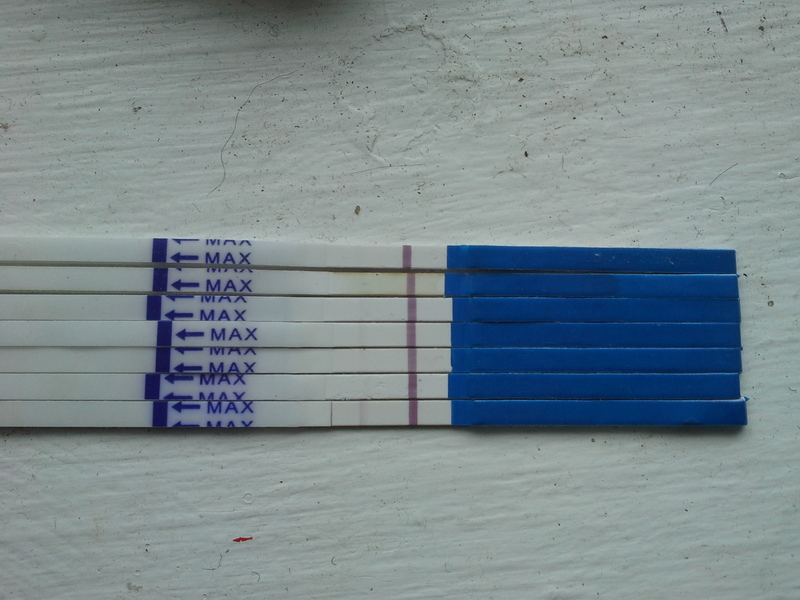 Pee tests really mess with your head, so even though I’ve pretty much been bleeding like a period since Wednesday, and I had a low hcg test, seeing the pee test suddenly get darker really messes with me. Im pretty sure that no matter what my next blood test says, it is over, if it has gone up I’m going to still lose it, I’ve just bleed too much over the last 4-5 days.